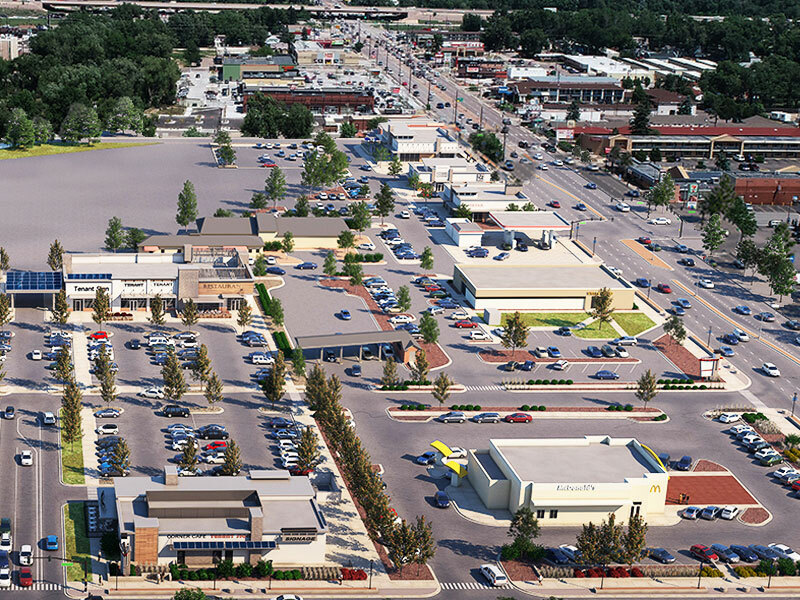 Kratt Commercial Properties specializes in leasing and developing retail shopping centers in Colorado. 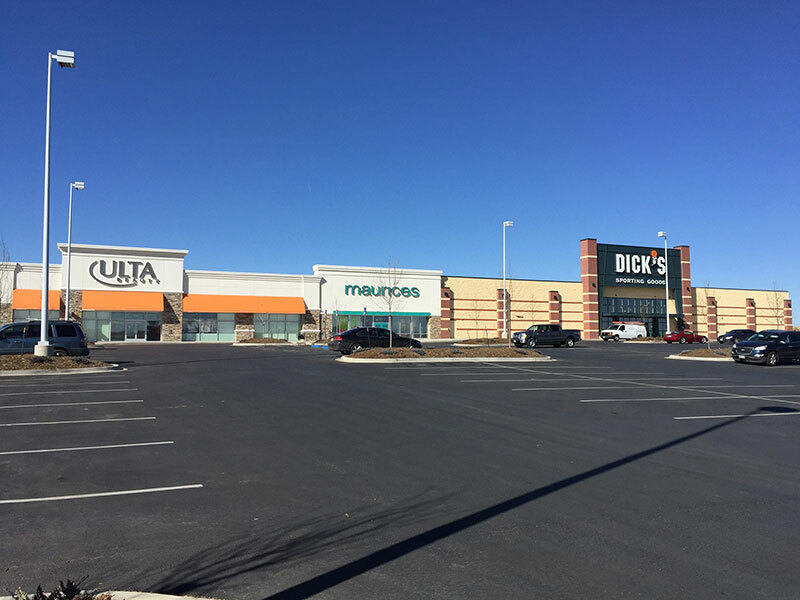 We bring owners, investors, developers, and tenants together into a mutually beneficial relationship, aimed at creating and growing high-profile shopping centers. With nearly 35 years experience, the Kratt team has successfully leased and developed millions of square feet of retail properties.